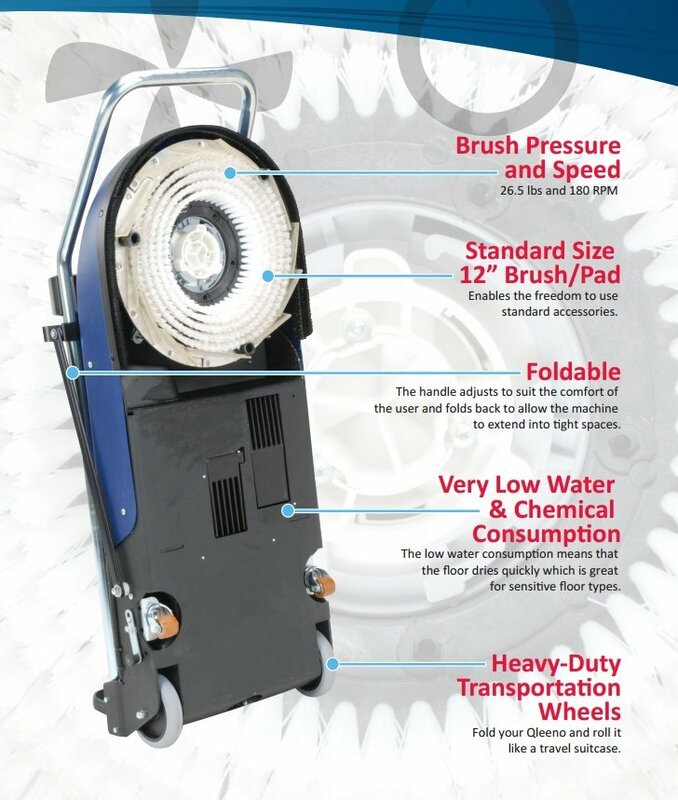 Your Easy-to-Clean Everlast Epoxy Flooring Just Got Easier With This Automatic Commercial Floor Scrubber! Here at Everlast Epoxy we are always looking for ways to improve our customers lives. 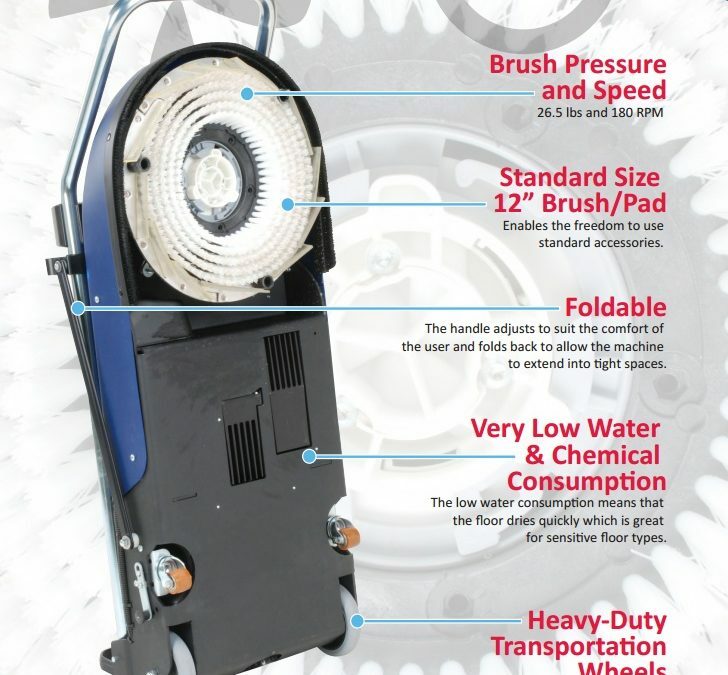 We found this unique automatic commercial floor scrubber that is only 7-1/2 inches high so you can reach underneath tight areas such as bathroom partitions, restaurant equipment and medical tables! 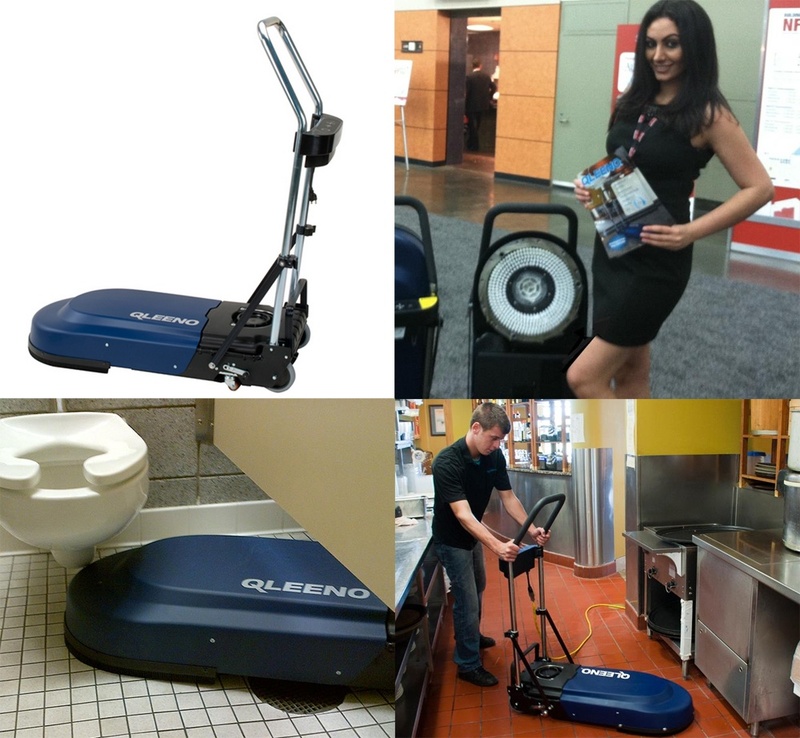 Qleeno makes it possible to clean in all directions with its superior 360 degree design. Its low profile construction at 7.5 inches makes it easy to clean those tight and hard to reach spaces. In addition, the Qleeno machine is super simple to transport and store while taking up less than half the space that old machine did. Now it’s time to say goodbye to your mops which don’t work anyway.